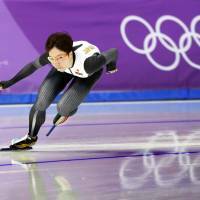 GANGNEUNG, SOUTH KOREA - Speedskating star Nao Kodaira has vowed to strike gold at the Pyeongchang Olympics as a tribute to her late friend and former teammate Miyako Sumiyoshi. Kodaira was left devastated after Sumiyoshi, who skated for Japan with Kodaira at the 2014 Sochi Games, was found dead in her home in Nagano last month aged just 30. The cause of Sumiyoshi’s death and other details were not publicly disclosed, with the wake and funeral held privately in line with her family’s wishes. 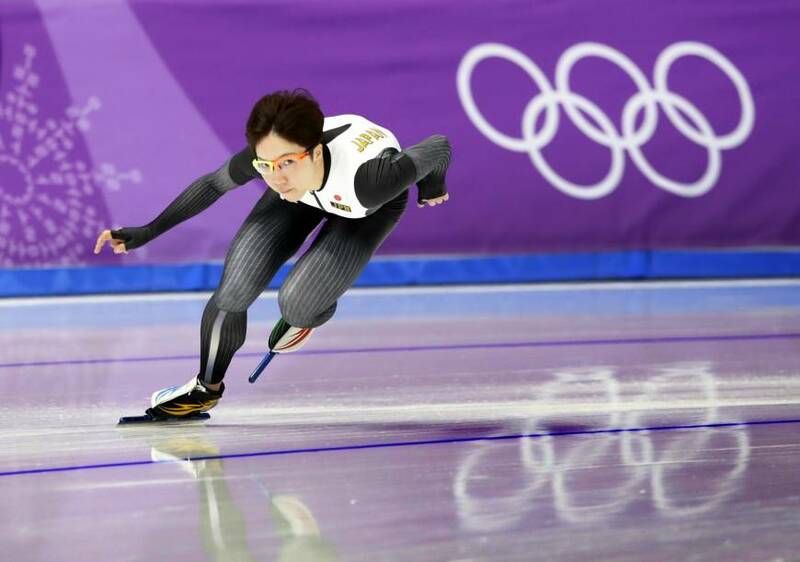 Sumiyoshi was in the same year at Shinshu University as Kodaira, who is the favorite to win the women’s 500 meters at the Pyeongchang Games along with the 1,000, the distance in which she set a new world record in Salt Lake City in December. Sumiyoshi failed to make the team for Pyeongchang. “She (Sumiyoshi) was closest to me during our four years at university and I still can’t believe this has happened,” Kodaira said at a send-off event before traveling to South Korea. Kodaira said she had a meal with Sumiyoshi shortly after the New Year holidays in Japan but did not sense anything was wrong. “She (Sumiyoshi) was really upbeat and was really eager to learn things about speedskating from me,” she said. “There wasn’t really a lot I could say but she was really smiling while listening. Kodaira, meanwhile, was upbeat Monday after her first practice session on the ice at Gangneung Oval since arriving in South Korea a day earlier, and she was already enjoying the vibe at the athletes’ village. The oval “is a bit different to the Wave (M-Wave ice arena in Nagano) where I have been practicing. It’s warm and easy to move your body and it is easy to control yourself on the ice here,” she told reporters after her 40-minute workout.